Mumbai, Maharashtra, India: Valentine’s Day is all about making plans and spending time with your loved ones. It could involve an intimate dinner with your better half or tequila shots with your squad. Either way, it’s a day when you want to doll up and play with new hues, textures and techniques. Fret not! 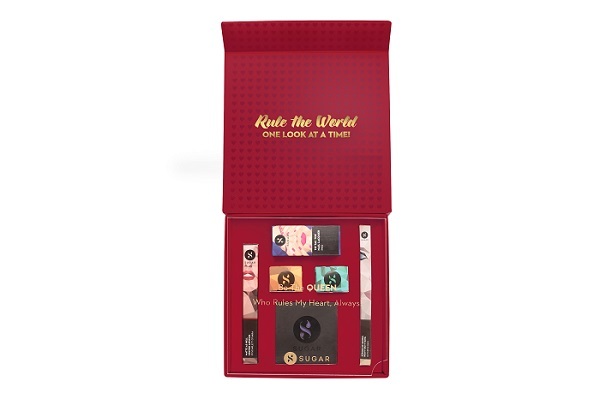 SUGAR Cosmetics has got you covered with their Limited Edition Valentine’s Special - ‘The Cupid Kit’.